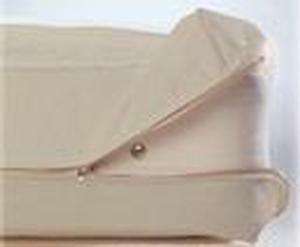 Allergy Free Encasement Covers for mattresses and pillows. Ultimate protection. 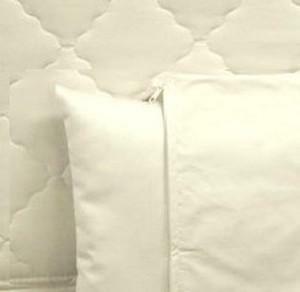 Honest organic cotton textile, no coatings, plastics or finishes.